Here you can download your android mobile apps. Mobicards: a photo collage, eCards and greeting cards sharing & social networking platform for mobile users MobiCards is a new generation of personal photo collage, eCards and greeting cards Platform For Today's Social Generation With Smart Phones. It is one of the Most Useful mobile applications of its kind. MobiCards is backed by cloud infrastructure & 24 X7 support by a mid-size US company. Mobicards mobile app connects to an easy to use yet very flexible cloud based photo collage, eCards and greeting cards sharing platform. It lets you share your photos with people you love & care - with full Privacy and Group Membership control. You can make use of MobiCard's advanced Online Photo Enhancements, Organization and Photo Grouping tools at www.mobicards.net. Besides photo sharing, you can use any of your or other public photos in MobiCards gallery to design, create and send a beautiful personal e-card or printed greeting or invitation cards with your personal message using our online design tool. MobiCards will print the card for you, stamp it and send to any destination in the world! MobiCard's built in calendar and reminder tool will ensure that you never forget the Birthday or Anniversary of any one in the family! Have no need to send the card, that is fine too. Just browse the beautiful public photos uploaded by others. We are bringing much powerful browse and search in the next release. You can upload, edit, transform, share, distribute, archive, group, edit, enhance, print, play & do many more things with your photos. You can keep your photos private, or make them public for all. You can tag them, title them & categorize them in any way you like making easy to search & browse by categories. So, no time wasted in finding what you want! MobiCards has designed a simple to use online Flash based tool to convert your photos in personal cards just in a few simple steps. No more queuing up at the post office to buy stamps. Let the phone do the talking! MobiCards maintains full online history of the cards along with receiver's name, address & card status in the system. Your all past cards are stored too. There is no better way to thank you then sending a personal E-Card or Printed card to your customer. Send it to anyone anywhere in the World. That's it! 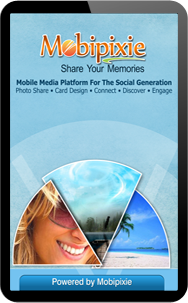 MobiCards supports many more Features that makes it fun to manage your photos & use them to share your joy! Share Your Photos With Friends, Family Groups & Keep them Private in Your Own Photo Gallery (My MobiCards Gallery). Share your Photos with the world (MobiCards Public Gallery). Full Control on Photo Sharing,iPhone photo share,Android photo share,blackberry photo share & You Decide if You Want to Keep Photo Private or Public. User Defined Unlimited Private & Public Photo Groups Support For Organizing Your Photos. Add Title, Tags & Categories for Easy Searching. Invite Friends & Share Photo Groups with Them in A Private or Public Mode. Create Custom & Personalized Greeting & Invitation Cards & E-cards & Send Them Instantly Using MobiCards Layout Frames & Picture Frames. Advance Online Card Design Tool Accessible From MobiPixie.com For Custom Design with Full Text & Image Editing Including Image & Text Rotation, Font Size & Color selection. Ability To Use Calendar Feature For Reminding Birthdays, Anniversaries & Other Special Occasions. Never forget an important day ever again. Full History of Card Sent in the System with Full information of Recipient. Social Media Sharing on Facebook & Twitter of all the Cards & Photos. More feature coming soon. (patent in works). MobiPixie is an amazing advanced photo sharing with collage, photo frame and e-card (ecard) maker tool with enhanced photo editing functionality. 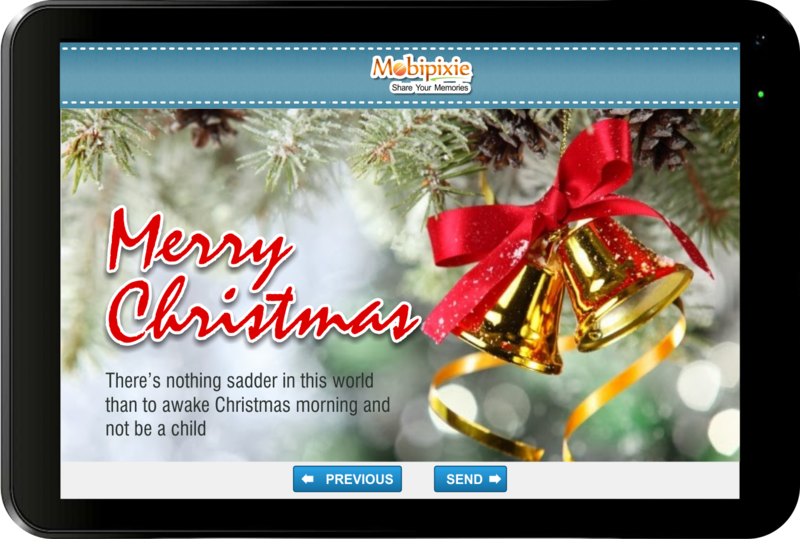 With MobiPIxie app you can enhance your photo, apply effects picture frames, photo frame, create photo collage e-cards, greeting cards and share with your loved ones on MobiCards and social media. 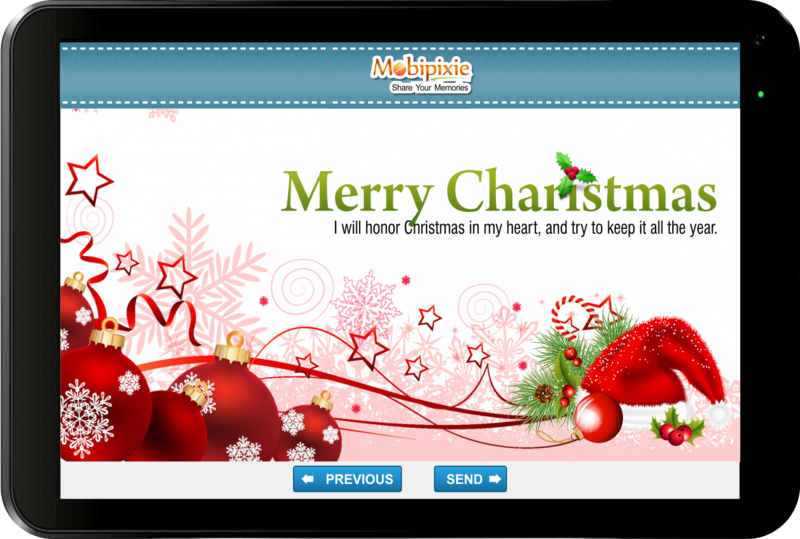 You can even add personal audio or video messages to your ecards (e-cards) or regular greeting cards. We believe it is the best photo sharing app with photo editing, personalized greeting cards creation, e-card and collage creation features/functionality. 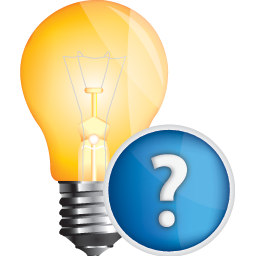 Some feature currently may be available only through Web or non-iPhone Mobile apps. We print and send regular custom ecard (e-card) or greeting cards for you. By photo collage maker, you can create and send/share ecard (e-cards), greeting cards for Birthday, Thinking of You, Congratulations, Sorry, Friendship, Graduate, Wedding, Anniversary, Invitation, Valentine's Day, Christmas cards, Halloween, Father's day, Independence day or New Year cards! Congratulate your loved ones, family and friends. Photo editor with collage & e card maker' MobiCards app connects to a cloud based photo sharing, social media networking and Photo Design e cards. It lets you share your photos with full privacy and Group membership control. Make use of mobicards advanced features for online photo enhancements, Card Design, collage making, e-card creation and Sharing with Groups. Add Comments, like and Unlike the Photos, or add any public photo to your favourite gallery. Many more web features will be added to the phone app too. MobiPixie is backed by Cloud Infrastructure & 24 X 7 support by a mid-size US company. Add Comments, Like and Unlike the Photos, Collage, eCards, or add any Public Photo to Your Favorite Gallery. 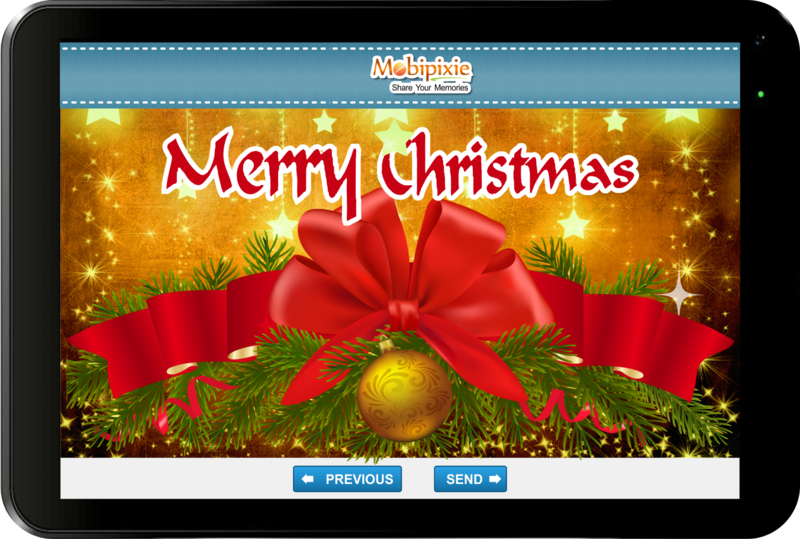 MobiPixie will print the card for you, stamp it and send to any destination in the world! Why send generic cards when you can send personalized custom greeting cards, e-card or collage at a much lower cost or free? With so many features, MobiPixie makes it fun to manage your photos by creating collage, e-card, placing frames & share your joy on facebook, twitter, google plus etc. Expect more web features on the mobile apps soon! 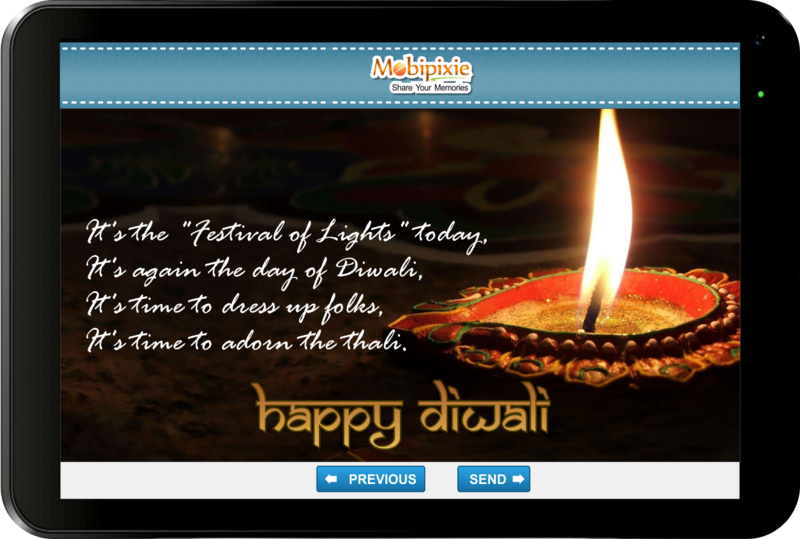 Diwali is celebrated through festive fireworks, lights, flowers, sharing of sweets and worship of Goddess Laxmi. It's the time to send beautiful Diwali greetings to your friends, relatives, loved ones, colleagues and business partners by "Free Diwali eCards Maker". Free Diwali eCards Maker" is an amazing advanced photo sharing with collage, photo frame and e-card maker tool with enhanced messaging functionality. With "Free Diwali eCards Maker" app you can wish and share the joy of the festival of lights with your near and dear ones to apply picture frames, photo frame, create photo collage e-cards (Diwali Festival) and send Diwali wishes and share heart warming e-cards through e-mail by SMS and social networks.You can even add personal messages to your e-cards. We believe it is the best photo sharing app with photo editing, personalized greeting cards creation, e-card and collage creation features/functionality. Some feature currently may be available only on web application, where you can create and send/share custom eCards (e-cards), greeting cards for Diwali,Christmas cards, Halloween, Father's day, Birthday, Congratulate your loved ones, family and friends, Independence day or New Year cards and many more. Use photo and picture for Free Diwali eCards Maker, which is easy and handy application for creating your e-card or photo sharing. 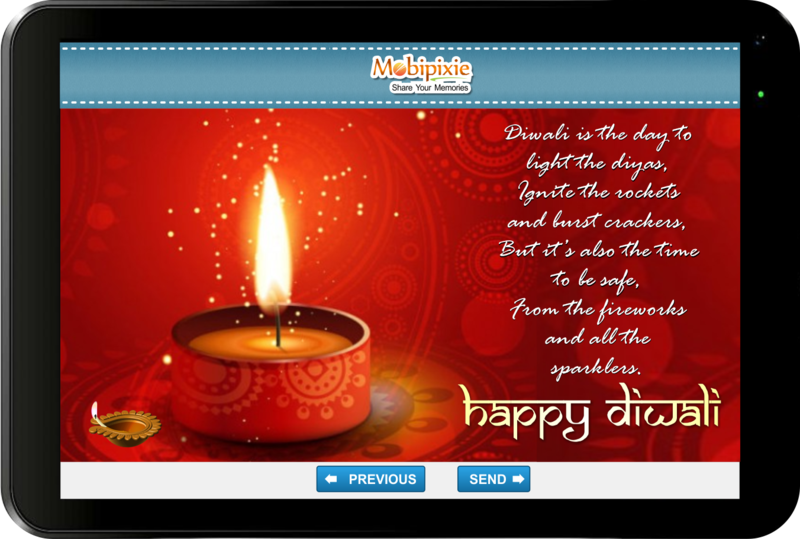 Awesome diwali and dipawali greeting card frames for your photo sharing, eCards and greeting cards Over 100+ Digital Photo Frames for the cards. Get creative with nice stickers, clip Arts. Share photos and cards using your mobile messengers (Gmail, what's app, Hike, etc) and build in functionality like Bluetooth, Wi-Fi etc. Christmas is a day of Happiness, joy and Blessings. Celebrate your day with the wonders of Christmas Wish Quotes and Messages. "Free Christmas eCards Maker" is an amazing advanced photo sharing with collage, photo frame and e-card maker tool with enhanced messaging functionality. With "Free Christmas eCards Maker" app you can wish and share the joy of the festival with your near and dear ones to choose from a wide variety of arty Christmas cards ,apply picture frames, photo, create photo collage and send Christmas wishes and share heart warming cards through e-mail by SMS and social networks. You can even add personal messages to your cards or regular greeting cards. Use photo and picture for Free Christmas eCards Maker, which is easy and handy application for creating your e-card (eCard) or greeting cards or photo sharing needs. Light weight app, It is very easy to use and a lot of fun to use. Share photos, eCards using your mobile messengers (Gmail, what's app, Hike, etc) and in build functionality like Bluetooth, direct Wi-Fi etc. "Free Christmas, Diwali Greeting eCards Maker", with card download, greeting sharing, & ClipArt's "Free Christmas, Diwali eCards Maker" is an amazing advanced photo sharing with collage, photo frame and e-card (eCard) maker tool with enhanced messaging functionality. With "Free Christmas, Diwali eCards Maker" app you can wish your loved ones, apply picture frames, photo frame, create photo collage e-cards (Christmas and Dipawali), greeting cards and share with your loved ones on What's App and social media. 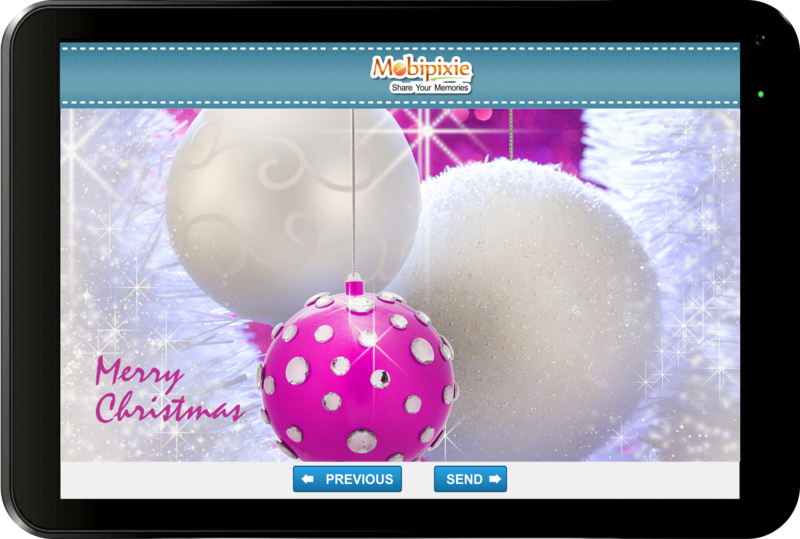 You can even add personal messages to your eCards (e-cards) or regular greeting cards. We believe it is the best photo sharing app with photo editing, personalized greeting cards creation, e-card and collage creation features/functionality. Some feature currently may be available only on web application, where you can create and send/share custom eCards (e-cards), greeting cards for Diwali,Christmas cards, Halloween, Father's day, Birthday, Congratulate your loved ones, family and friends, Independence day or New Year cards and many more." By Photo Christmas, Diwali e-cards Maker, you can create and send/share ecard (e-cards), greeting cards for Diwali and Christmas cards, Halloween, Father's day, Independence day or New Year cards! Congratulate your loved ones, family and friends. Use Photo Christmas, Diwali eCards Maker easy and handy application for creating your e-card (eCard) or greeting cards or photo sharing needs. Share photos, eCards, e-card or greeting cards using your mobile messengers (gmail, what's app, Hike, etc) and in build functionality like Bluetooth, direct Wi-Fi etc. 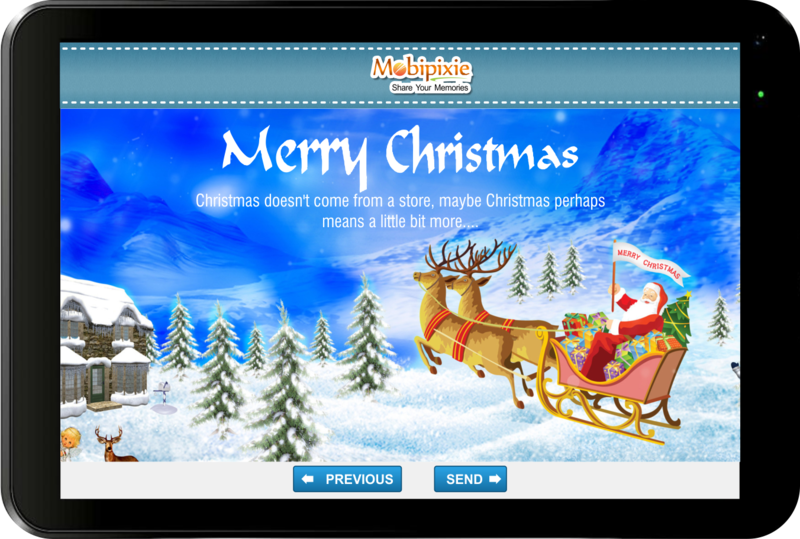 "Free Christmas, Diwali eCards Maker" is backed by Cloud Infrastructure & 24 X 7 support by a mid-size US company. It's the time to send beautiful New Year greetings to your friends, relatives, loved ones, colleagues and business partners by "New Year eCard & Greeting Free". "New Year eCard & Greeting Free" is an amazing advanced photo sharing with collage, photo frame and e-card maker tool with enhanced messaging functionality. With "New Year eCard & Greeting Free" app you can wish and share the joy of the festival of lights with your near and dear ones to apply picture frames, photo frame, create photo collage e-cards (New Year) and send New Year wishes and new year resolutions and share heart warming e-cards through e-mail by SMS and social networks. You can even add personal messages to your e-cards. Use photo and picture for creating "New Year eCard & Greeting" Free, which is easy and handy application for creating your e-card or photo sharing. Over 100+ Digital Photo Frames for the cards. It's the time to send Horrible "Halloween Day eCards and Greeting"s to your friends, relatives, loved ones, colleagues and business partners by "Halloween Day eCards and Greetings". 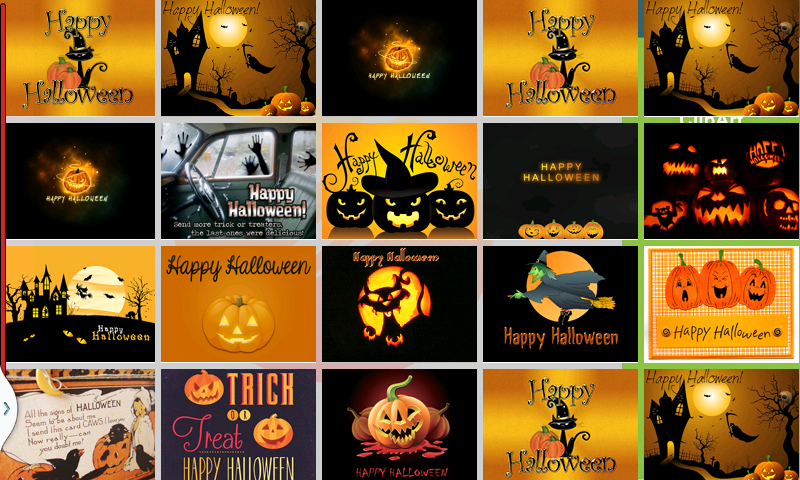 "Halloween Day eCards and Greetings" is an amazing advanced photo sharing with collage, photo frame and e-card maker tool with enhanced messaging functionality. 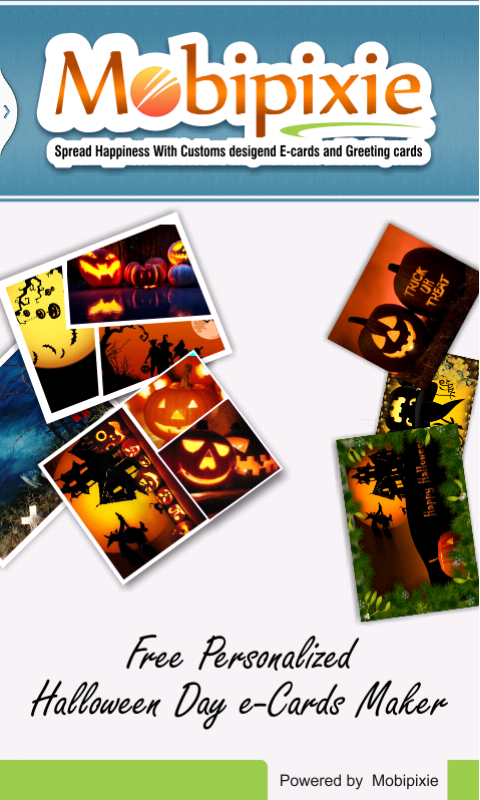 With "Halloween Day eCards and Greetings" app you can wish and share horror cards with your near and dear ones to apply picture frames, photo frame, create photo collage e-cards (New Year) and send Halloween Day e-cards through e-mail by SMS and social networks. You can even add personal messages to your e-cards. 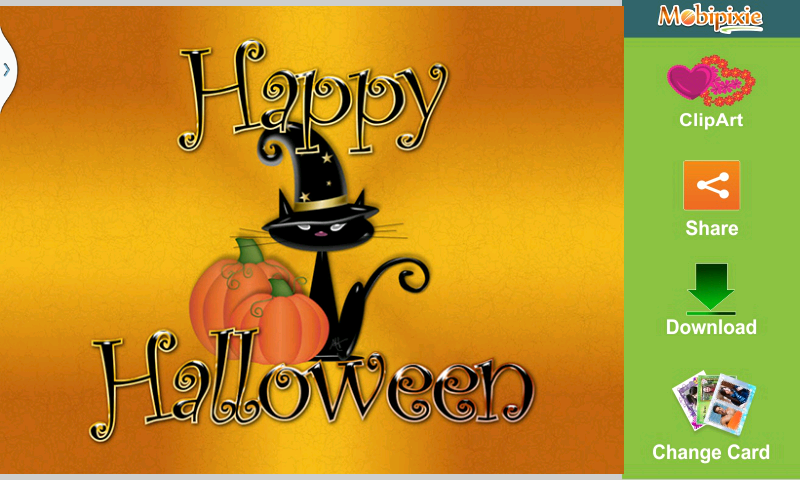 Halloween Day eCards and Greetings allow spooky greetings and Halloween wishes to be sent right from your mobile phone. Do you need a Halloween party invitation for this year's soiree? 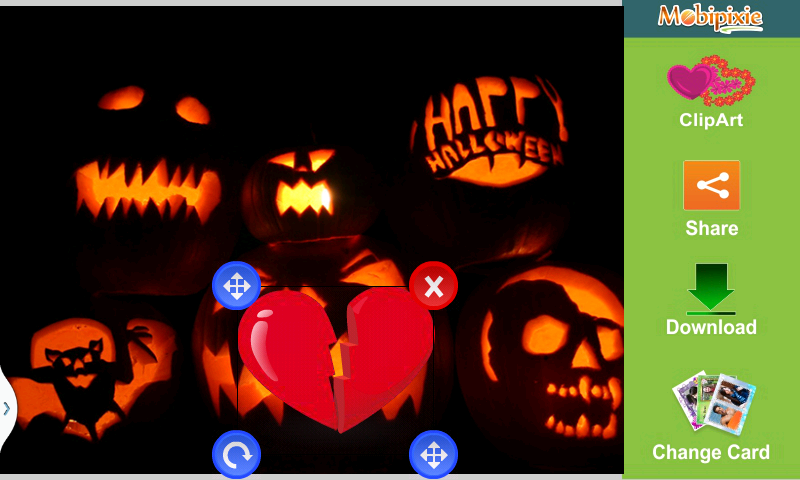 No need to spend hours online looking for one, with this app you could send as much halloween ecards as you wish. Also, these Halloween e-cards can be easily customized ClipArts and then you can send them out to your guests' email inboxes or on the most popular social networks: Twitter, Facebook, Google Plus... Enjoy Halloween! Surprise your friends! 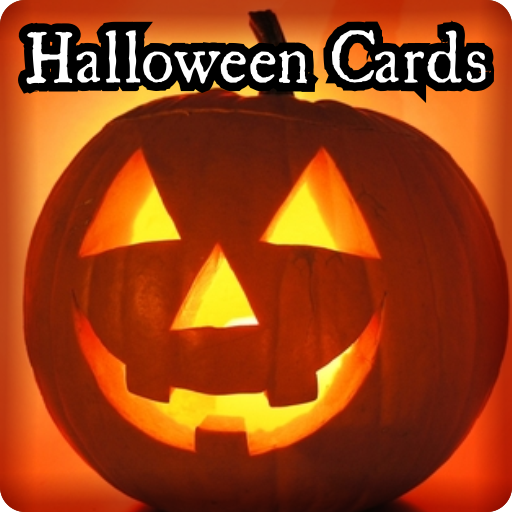 Send Halloween countdown with eCards!! We believe it is the best photo sharing app with photo editing, personalized greeting cards creation, e-card and collage creation features/functionality. 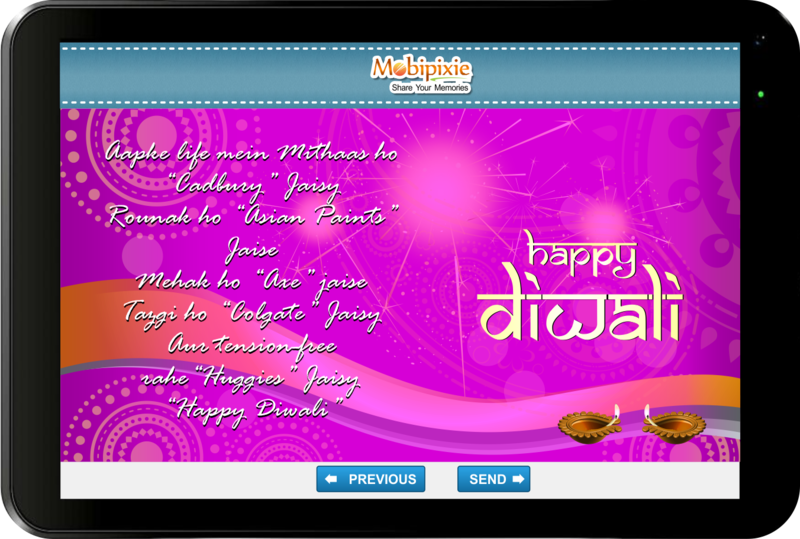 Some feature currently may be available only on web application, where you can create and send/share custom eCards (e-cards), greeting cards for Diwali ,Christmas cards, Thanksgiving, Father's day, Birthday, Congratulate your loved ones, family and friends, Independence day or Halloween cards and many more. 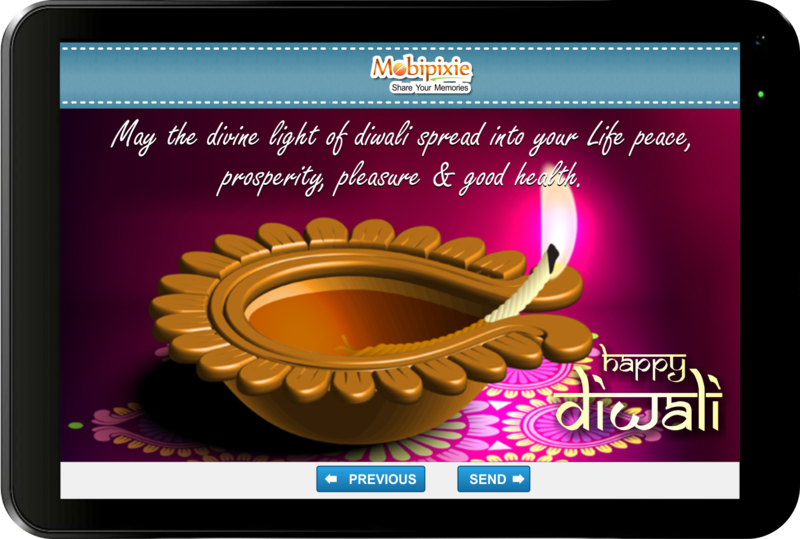 It is easy and handy application for creating your e-card and greetings. Anniversary Cards are the best way to send personalized Happy anniversary message to friends and family. Quick Anniversary Cards for you to wish some one a great Happy Anniversary be it a wedding anniversary or love anniversary or work anniversary etc. Wish friends and family with Anniversary cards for their special occasions. Make Anniversary a memorable one with Anniversary cards. Sending regular cards is so out dated, now you can wish any one with personalized anniversary cards. c) Easy sharing using your device communication mediums "What's App, hike, we chat, line, Skype, email and social media Facebook, twitter etc"
"Thanksgiving eCards & Greeting" is an amazing advanced wishes sharing with e-card maker tool with enhanced messaging functionality. With "Thanksgiving eCards & Greeting" Free app you can wish and share the joy of the festival of the people of United States and Canada and to thank God-given good harvest in different style, with your near and dear ones using e-cards and send and share heart warming wishes e-cards through e-mail by SMS and social networks. You can even add personal messages to your e-cards. A beautiful holiday season, fourth Saturday in November: Thanksgiving Day. Thanksgiving is an ancient festival of the people of United States and Canada and to thank God-given good harvest in different style. Use our great app "Happy Thanksgiving Wishes" for FREE this Thanksgiving!!!. Select Any Card from the card grid, no need to go one by one. Thanks God for blessings & Family reunion. Enjoy roast turkey and pumpkin pie, Happy Thanksgiving! Enjoy it! 5. 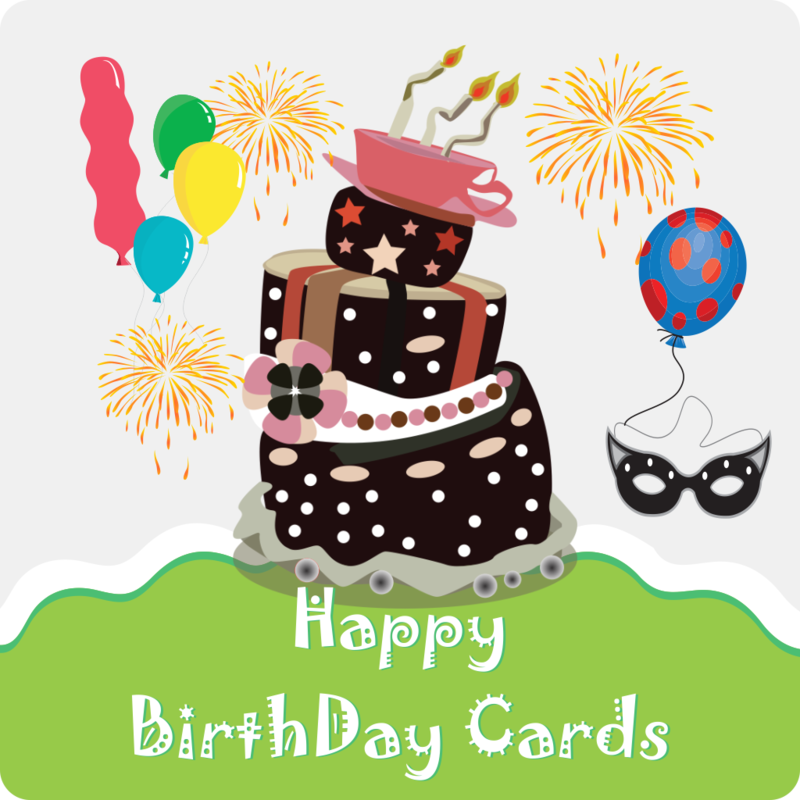 Use any communication medium available in your device to share the Birthday Ecards/Cards/Greeetings. Using "Love Message ecards & Greetings" share your warmth love feeling with your loved ones (your girlfriend, wife and loved ones). 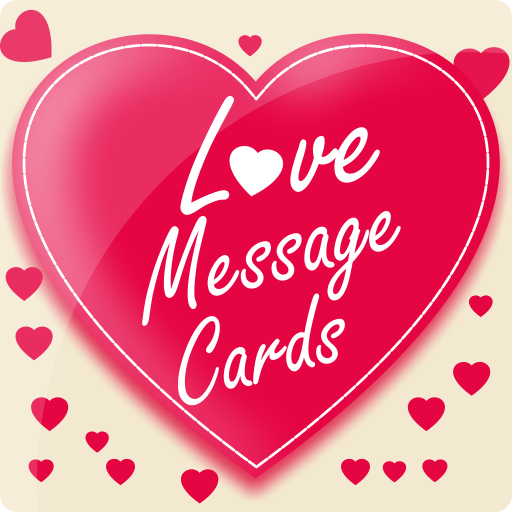 express your love in most romantic way send love cards with your message on what's App, Hike, Skype or using mail etc. Free Love e cards and Greeting having best designed love card for your partner, say them I love you. The best designs for lovers, from freshness to luxury. Use them as a gift, invitation, gretting, surprise, to write a poem... 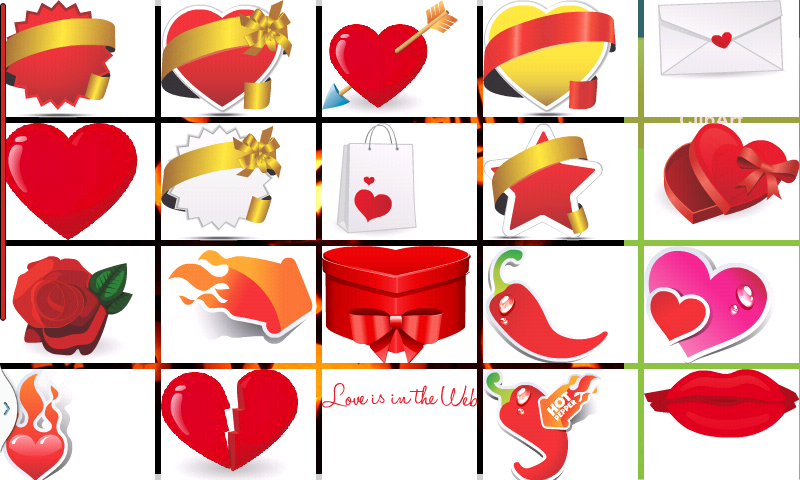 Choose the background, type your message and send the postcard to your partner by mail, whatsapp, MMS, SMS, bluetooth... Surprise and conquer his love with Love Cards. 2. 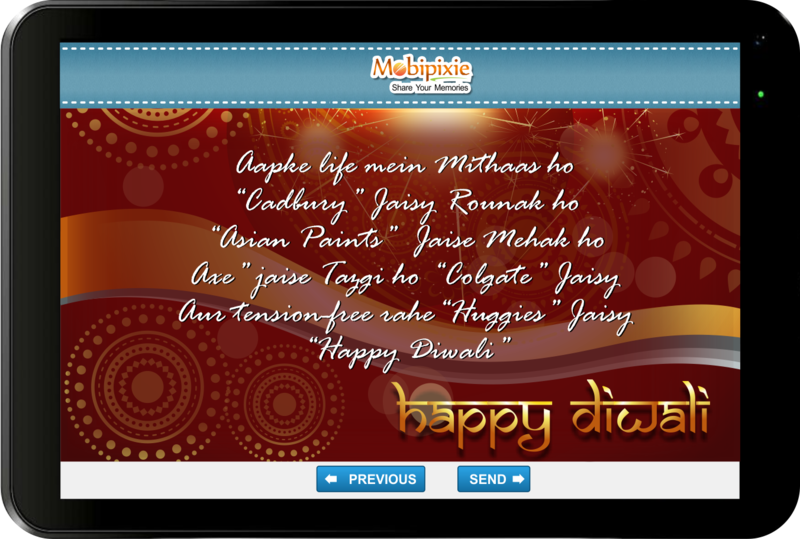 Use any communication medium available in your device to share the love Ecards/Cards/Greeetings. 3. Super Easy 2 steps process. Thank you e Cards and Greetings lets you, give the beautiful way to say thanks to your loved ones using specially designed attractive thank you e-Cards and Greetings. send a personalized greeting on a beautifully designed Thank You Card from your phone to your friends and family. We have a variety of beautifully designed cards to choose from that suit almost all occasions. 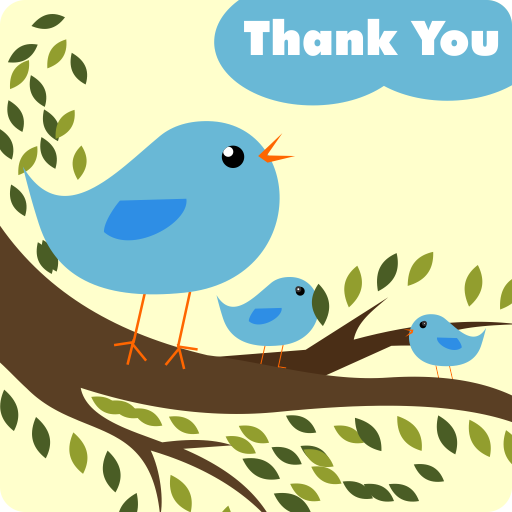 Why are you waiting now, send the beautiful quick "Thank you Cards" to your loved ones. 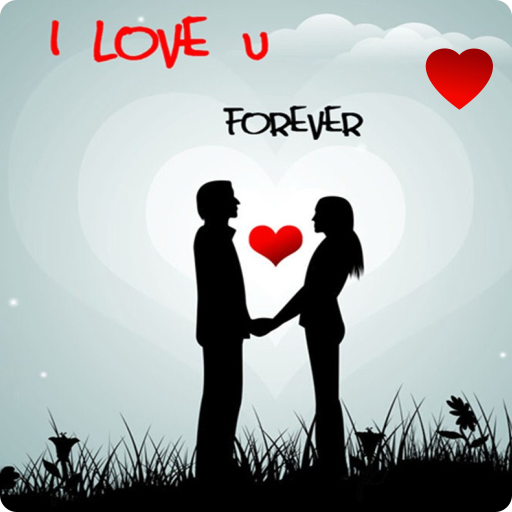 Enjoy your love life by sending romantic, full of love, attractive messages to your loved one. Want to know if someone loves you or not. Send a romantic music card through this app and you will get to know if your card has been viewed and liked by your loved one. Discover love through this app. 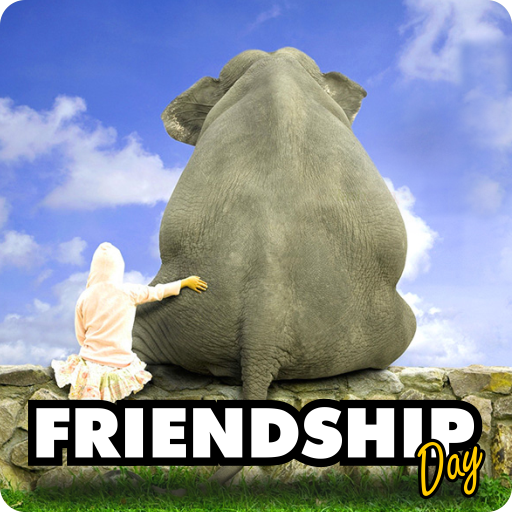 Share happiness with your friends, using free friendship card, with the stunning sticker. Going to marry to your love, and want to create the stunning photo album and collage of your memorable wedding moments, save your beautiful moment in the stunning photo frames and collages using "FreeWedding Photo Collage & eCards"
Take a picture of a marriage ceremony, glamorous wedding cake and reception and make a beautiful "photo frame and collage"! Choose one of many HD photo from your photo album and make it even more stunning, exciting creative and romantic with these creative photo frames and collage maker! Also you can create the personalized your photo eCards invitation from our eCards ranges, just upload your pic and send to your loved as a wedding invitation e-Card. "Free ecards & Collage Maker" is backed by Cloud Infrastructure & 24 X 7 support by a mid-size US company. 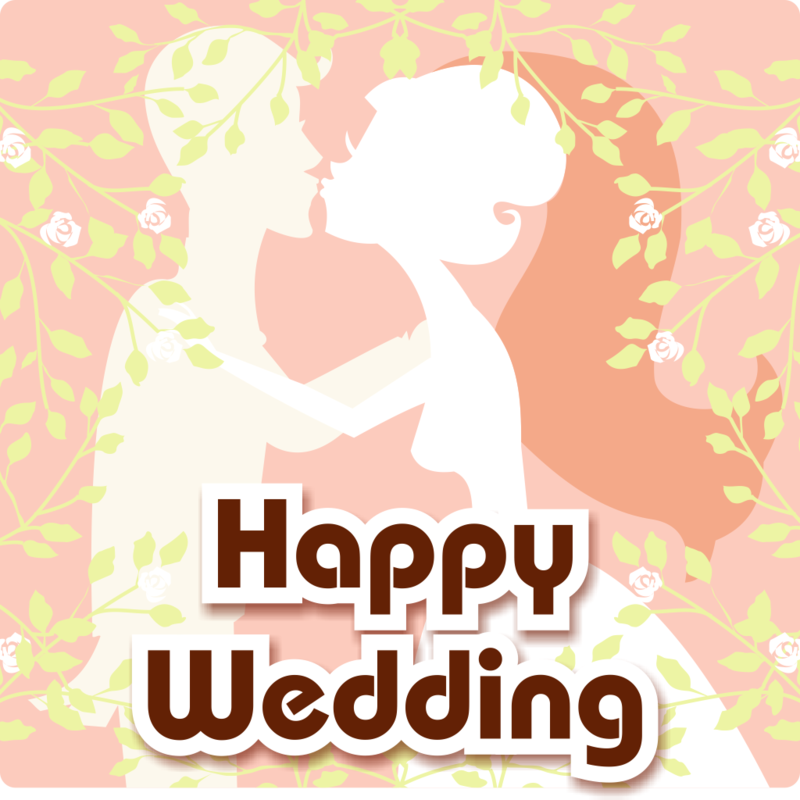 Create Wedding invitation eCard and share your friends and colleges. Why send generic cards when you can send personalized custom greeting cards, e-card or collage free of cost? With so many features, "Free ecards & Collage Maker" makes it fun to manage your photos by creating collage, e-card, placing frames & share your joy on facebook, twitter, google plus, what's app, Skype etc. So, why are waiting for download and create photo collage or personalized photo eCard to share with your friends family and loved ones. Enjoy! Send beautiful ecards and greetings in valentine's day month. You will get the card for each important day in the month to person that you loive and want to convey your affection or good wishes. The app lets you send beautiful ecards every day to the person you love. Propose Day is the second day in the Valentine week starting from February 7-14. Propose day is celebrated on February 8, every year. On this day large number of youngsters give roses to propose their girlfriend, boyfriend, relative and friend. Do you want to send a propose day card to your girlfriend, boyfriend, friend or relatives. Here is the quickest and easiest way send her or him the beautiful eCards with heart touching lines, which show your love for him or her? Absolutely, let�s start talking to each other using Love Cards, and make them feel happy and cared for. Proposed day cards will bring the new joy in your relationship. if you are married propose again your wife or partner, to bring the refreshment in your relationship. 1. Uniquely designed cards for proposing or expressing your love with elegantly designed ecards. 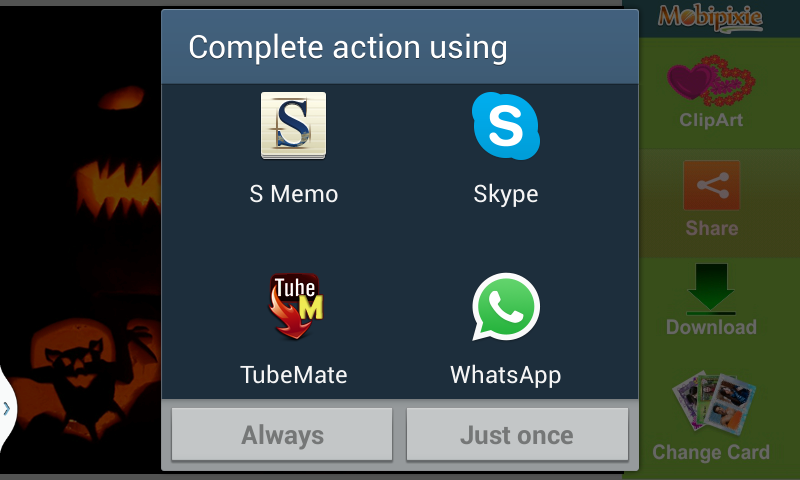 Facebook, twitter, What's App, Line, We-Chat, Skype etc. The app has been developed by the design and development team of mobicards.net in association with Rapidsoft Systems Inc, (www.rapidsoftsystems.com) a major outsourced developer of custom mobile apps. Want to impress your girlfriend, wife or partner on this love week? Still thinking how to start perfect valentine week from rose day to valentine day. Start with Rose Day and impress your partner in few seconds by sending the Roses using our Free Rose Day eCards and Greetings App, absolutely free. This app provides very attractive design and all kind of roses cards for your partner for sharing on this Rose Day and valentine Day. So, for What are you waiting for? Download Rose Day Wishes eCards and Greetings app, and start sharing eCards of roses. 1. Most of the kinds Rose Day eCards and greetings available for your partner. 2. Very quick and easy sharing on this Love week, just in few click using your any device communication mediums. It's a time of celebration - enjoy Independence Day by sharing wishes, greetings and messages using quick eCards and greeting app. This app allows you select and send beautiful ecards to friends and families with a good selection of elegant patriotic cards and messages. Enjoy the freedom of sharing happiness; absolutely free just in few clicks... using USA independance Day eCards & greetings Free App. 1. Limited cards in the Apps, for sharing with your loved ones on this Independence Day, in this we had provided very big gallery to choose card for sharing or sending. 2. Wasting time on writing messages, we had provided, pre-written message for you on e-Cards all drwan beautifully by professional artists. 3.Simple to use - Quickest and easiest way of sharing, you can share eCards using your device any communication mediums like facebook, twitter, messengers etc. 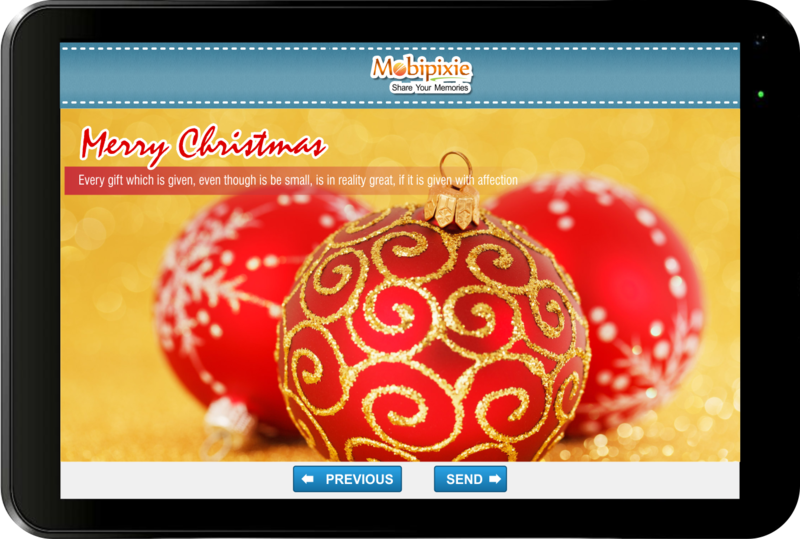 The apps have been professionally designed by the design and development teams at Mobicards.net. You can visit to our site to look at other cards and send cards on other occasions. Its time to wish your mother for mother day, this is an app for you. The App provides a quick way to send well designed beautiful ecards to the mother to thank her for taking care of you.. Send her the beautifull, full of love eCards to say thanks to be best mother in the world. Make her feel special in few seconds by sending the lovely mother's Day e Cards, absolutely free. 1. Very big collection of specialized designed mother's Day eCards and greetings. February 13 is a Kiss Day - celebrate it by sending a card. When you think about it, the concept of a kiss is everywhere in society and has many meanings. A gentle Kiss, A first kiss. A formal kiss. A passionate kiss. A kiss goodbye. Slight pecks to full French ? go crazy on Kiss Day! Send her kisses using beautiful kiss Day eCards. This day just might be more important to us than Valentine?s Day, but that?s just one person talking. Load up on breath mints and swoop in to prove to her that she?s got herself a good kisser, if nothing else! This application having big collection of kiss Cards, to choose from, which you can share or send to your partner as your kisses. Apart from sharing the kiss day eCards, you can learn from these cards how to kiss to your partner, it has various types of kissing your partner. in this you will find amazing ways of kissing your partner. Your partner, loved ones, or relative etc, not close to you right now, but you want to hug him/her. Here is the solution share/send the hug Day eCards & greetings, which share your warmth, love and care for him/her, feel close with them by sharing quick hug day cards. There's nothing more reassuring than a comforting cuddle; Hugging Day encourages you to embracehugging, and to give those you care about a comforting squeeze. Lovely! 1. Big gallery to choose from, as per your feeling and receiver. 2. Gallery having cards for everyone (wife, girlfriend, husband, boyfriend, father, mother etc), choose the cards as per the receiver. Studies have shown that hugs has many health benefits. It has been found that hugs improves both psychological and physical development. Hugging can also help build a good immune system, decrease the risk of heart disease, and decrease levels of the stress hormone cortisol in women. It has been shown that a couple who hugs for 20 seconds has higher levels of oxytocin, and that those who were in a loving relationship exhibited a highest increase. According to the American Psychosomatic Society, a hug or 10 minutes of holding hands with a romantic partner can help reduce stress, and its harmful physical effects. In a study, adults who had no contact with people had higher blood pressure and heart rate. Other studies have indicated that the touch of a friend might not be as helpful as the touch of a partner but should not be avoided. Want to wish your valentine in creative way in few seconds, use "Valentine Day eCards and Greetings" free App, and show your love to your spouse or girl friend or boy friend using creative eCards. It is quick and easy to send ecards with this nicely designed free app. Valentine day eCards and greetings app has a nice collection of beautifully designed, attractive eCards for your valentine. 2. Very quick and easy sharing using your device, any communication medium, like facebook, twitter, google plus, gmail, mails etc. It is time to share Chocolate Day eCards. Share chocolate day eCards, bring the chocolaty feeling for your love in her/him heart. There are many Chocolate days celebrated in a year.You can choose what you like as every day is a chocolate day. Visit mobicards.net for more ecards and greeting apps. 2. very quick and easy to share using your device any communication medium. Confused how to tell them, how much you are missing your loved ones, here is the solution. Use the "Free I Miss You e-Cards and Greetings" App to send them attractive full of emotions and feelings e Cards absolutely free and quickly..
2. having too many decorative clip arts, for your cards. Enjoy and with your friends on their anniversary first..
Want to wish your loved ones Good Night in creative and quickest way, here is the solution. Using this you can share the Good night wishes with your loved ones, in creative and amazing way using Good Night eCards & greeting with heart touching lines and graphics. So, for what you are waiting for share the sweet good night lovely messages greeting card with your friends, relative and loved ones. Promise your partner or your loved ones that you will be with her/him forever, in the exciting way, send the quick Promise Cards just in few clicks, absolutely free. In this application you will get most creative, full of love and beautiful promises phrases with attractive graphics, which express your feeling for your partner (friend, girlfriend, boyfriend, lover, wife) or your loved ones. You can promise to you daughter, uncle, mother, father, son, wife, friends or any other relatives using these promise day ecards, choose the appropriate card for them. 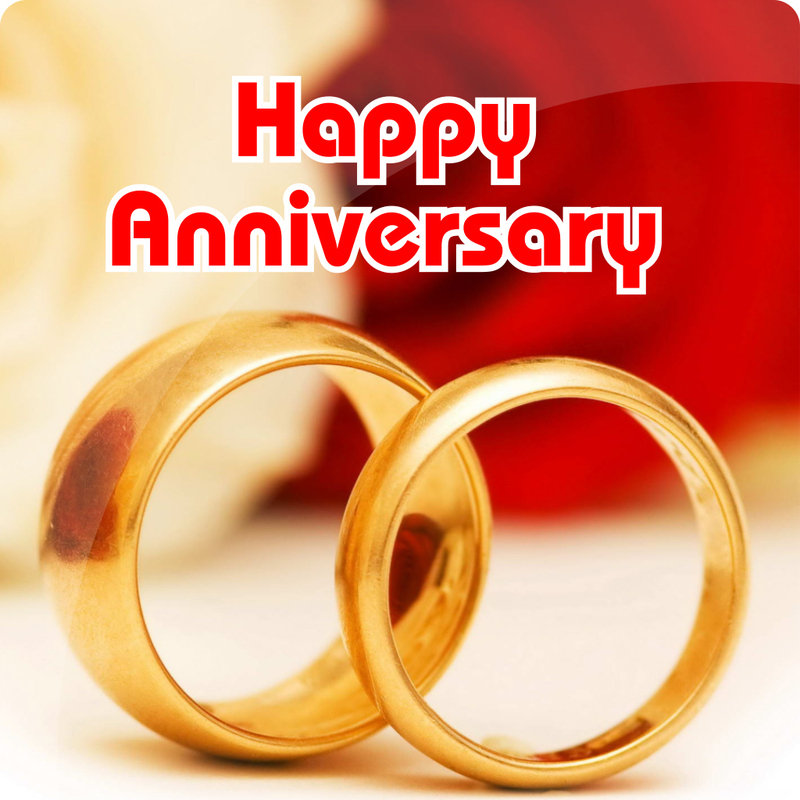 Anniversary eCards for family members are specially designed e-Cards for family members. Designed to send a quickgreetings for your uncle, aunty, grand parents, brothers, friends etc. 3. easy to share and send in 2 steps only. This app provides the collection of beautifully designed eCards for all occasions. It is an amazing and easy to use app that will be handy when you need to send a quick eCard or Greetings to your friends and family. - Celebrate Events such as Father's day, Independence day or New Year cards! Say I'm sorry with an appealing e-card along with your apologies, and hopefully your sorry message will be considered and accepted. "Free ecards & Collage Maker" is an amazing advanced photo sharing with collage, photo frame and e-card (ecard) maker tool . With "Free ecards & Collage Maker" app you can enhance your photo, apply picture frames, photo frame, create photo collage e-cards, greeting cards and share with your loved ones on MobiCards and social media. We believe it is the best photo sharing app with personalized frames, personalized greeting cards creation, e-card and collage creation features/functionality. Some feature currently may be available only through Web or non-iPhone Mobile apps. We print and send regular custom ecard (e-card) or greeting cards for you. By photo collage maker, you can create and send/share ecard (e-cards), greeting cards for Birthday, Thinking of You, Congratulations, Sorry, Friendship, Graduate, Wedding, Anniversary, Invitation, Valentine's Day, Christmas cards, Halloween, Father's day, Independence day or New Year cards! Congratulate your loved ones, family and friends. Use photo collage maker easy and handy application for creating your e-card (ecard) or greeting cards or photo sharing needs. "Photo editor with collage & e card maker" MobiCards app connects to a cloud based photo sharing, social media networking and Photo Design e cards. It lets you share your photos with full privacy and Group membership control.